Oklahoma is not only a beautiful, diverse land, with rolling plains and hills, and miles of lakes and rivers, but a place full of beautiful, diverse people. Oklahomans love their state and work tirelessly to improve the lives of others and honor the state’s spirit. Hard-working, determined people, full of compassion and charity for others, work to make our state a better place. 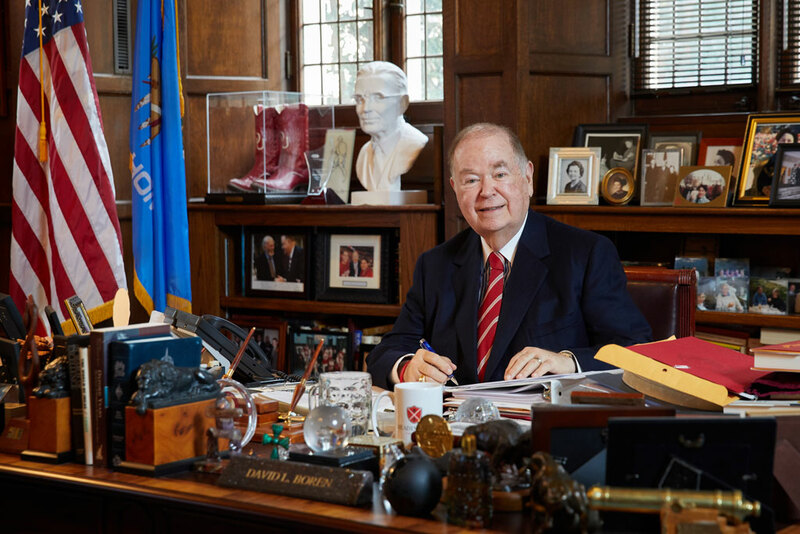 Oklahoma Magazine honors such Oklahomans each year for their contributions to the arts, philanthropy, business, public service and cultural preservation. Our picks for Oklahoma Magazine’s 2017 Oklahomans of the Year include a woman whose every moment is dedicated to serving others, the leader of one of Oklahoma’s most beloved institutions of higher learning, a principal chief who is seeing his tribe into the future while honoring the past, a mayor with a global vision, and a man tasked with leading a federal agency that takes care of America’s elderly and disabled. 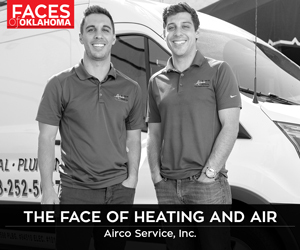 Read on to learn more about these top Oklahomans and their work.